Holloway: Daunting? No - this is exciting! NEWCASTLE United may be one of the hot favourites for promotion, but tonight’s trip to St James’ Park certainly doesn’t faze Ian Holloway. The QPR boss wants to see his team respond to last weekend’s defeat to Burton Albion with a positive result against Rafa Benitez’s side this evening. 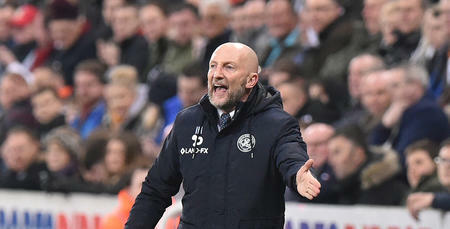 With the transfer window closing last night on the eve of the match, preparation has hardly been ideal – but Holloway can’t wait. 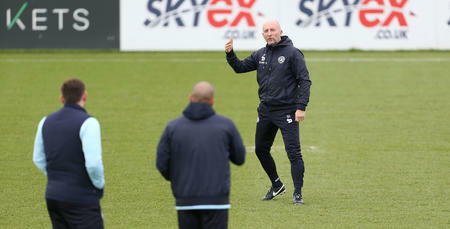 “I wouldn’t call this daunting, it’s exciting,” he told www.qpr.co.uk. “I don’t imagine too many people feel we are capable of a positive result tonight, but I certainly do. Look at what we did at Reading, look at how we got on against Fulham. People didn’t fancy us in those games either, did they? 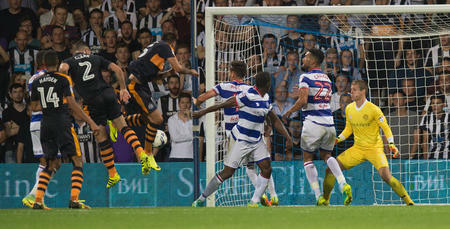 “But that’s QPR – that’s how we have always been. We might not have diamonds, but we don’t half sparkle. 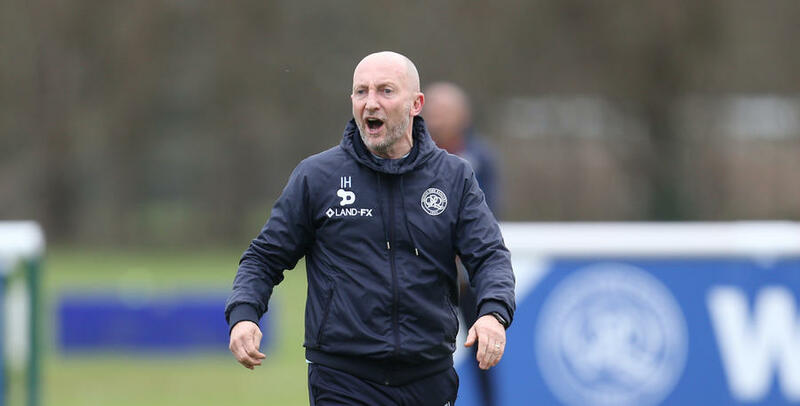 With the Magpies keen to strengthen their grip on an automatic promotion spot this evening, Holloway anticipates his players will need to show the sort of patience that produced some impressive results in recent weeks. “I would expect Newcastle to have more possession than us but we have been handling that very well lately,” he said, in reference to our wins against Wolves, Ipswich and Reading, and shared spoils with Fulham. While Holloway has been getting ready for this fixture, he has also been a busy man during the January transfer window, looking to shape his squad for the future. Be it permanently or on loan, Kazenga LuaLua, Sean Goss, Luke Freeman, Matt Smith and Ravel Morrison have been brought in while the likes of Sandro, Seb Polter, Tjaronn Chery and Ariel Borysiuk have moved on. Meanwhile, Darnell Furlong and Michael Doughty were recalled from their loan spells at Swindon Town. “It’s about getting a group together that will grow and be bigger, better and stronger than we are at the moment,” Holloway explained. As Holloway ponders his team selection for tonight, he has confirmed recent arrivals Goss and Freeman will all be travelling - Smith and Morrison were not signed in time to feature - but their level of involvement may vary. “They will be in the squad, but whether they are in the team is another matter,” he said. “We have had virtually no time with them to prepare or practice for the game, which is tough. It’s hard to believe the transfer window closed last night on a day when there were so many games being played. “The last couple of years I have been watching it all unfold on Sky and talking about it – that’s quite easy! Whereas now, wow! “But with the window now closed, it’s about how quickly we can get everyone into a unit. What I am pleased with is the group that’s developing here in the last five games. We might not have diamonds, but we don’t half sparkle.